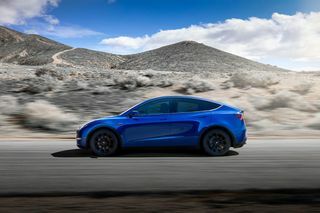 Yesterday, Elon Musk unveiled the long-awaited Tesla Model Y. 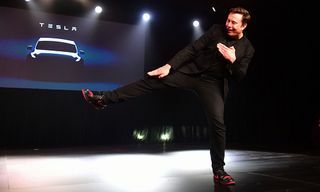 The compact SUV is Tesla‘s fifth road-ready car and its second mass-market electric vehicle. 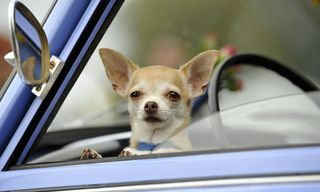 The model comes in four versions: Standard Range, Long Range, Performance, and Dual Motor AWD. 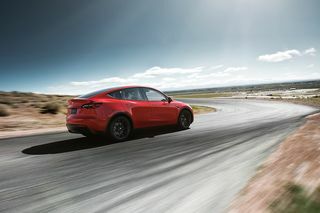 The Long Range version is priced at $47,000 and can go 300 miles on a single charge, while the Performance version costs $60,000 and can hit 0 to 60mph in just 3.5 seconds. 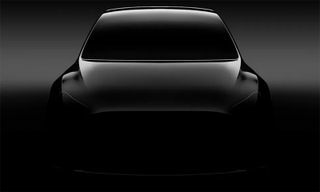 At the cheaper end of the scale, the Standard Range Model Y will cost $39,000 and can travel 230 miles on one charge. 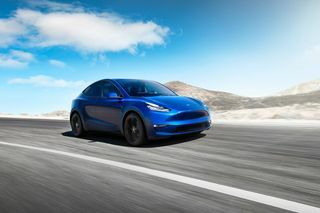 Finally, the all-wheel-drive Dual Motor version will cost $51,000. 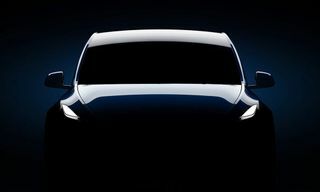 The first versions of Model Y are expected to arrive in the fall of 2020, while the Standard Range version will be released in 2021. 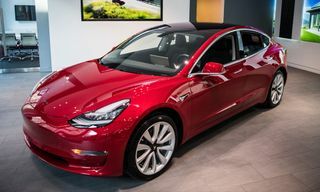 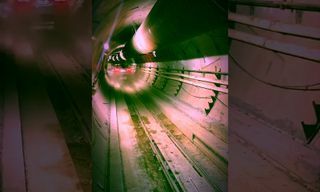 Browse images of the car above and then watch the video below for a summarized cut of the launch event.